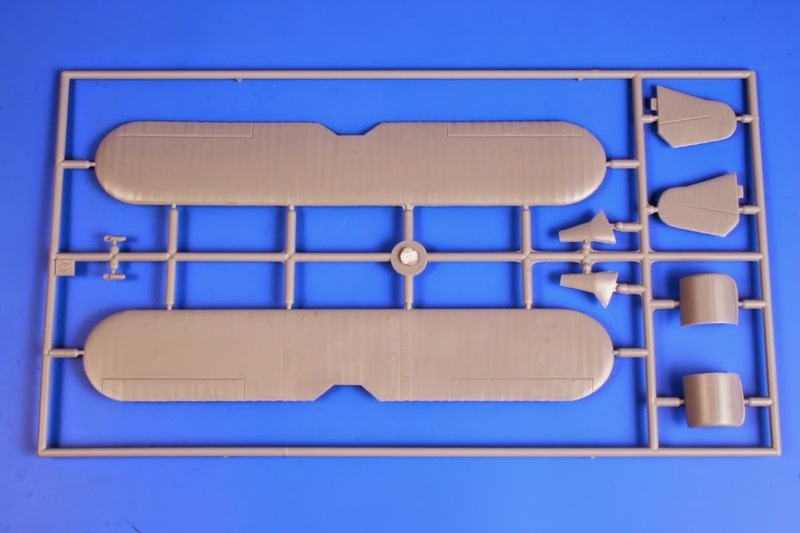 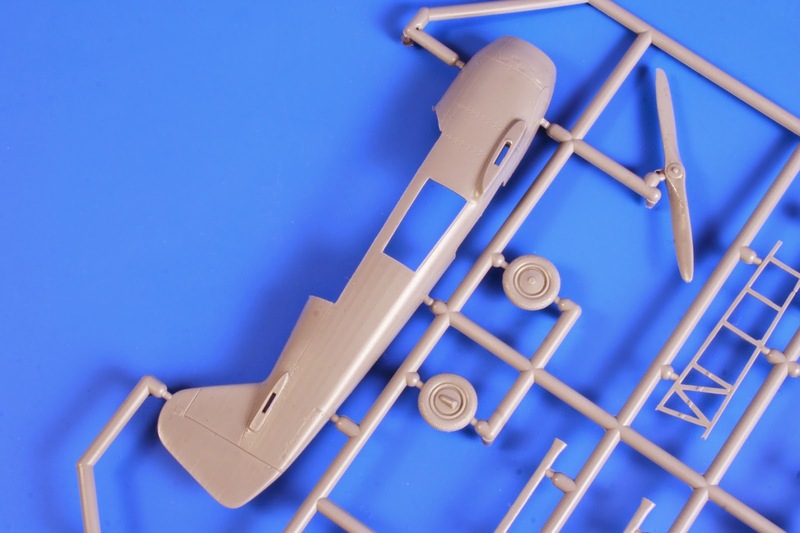 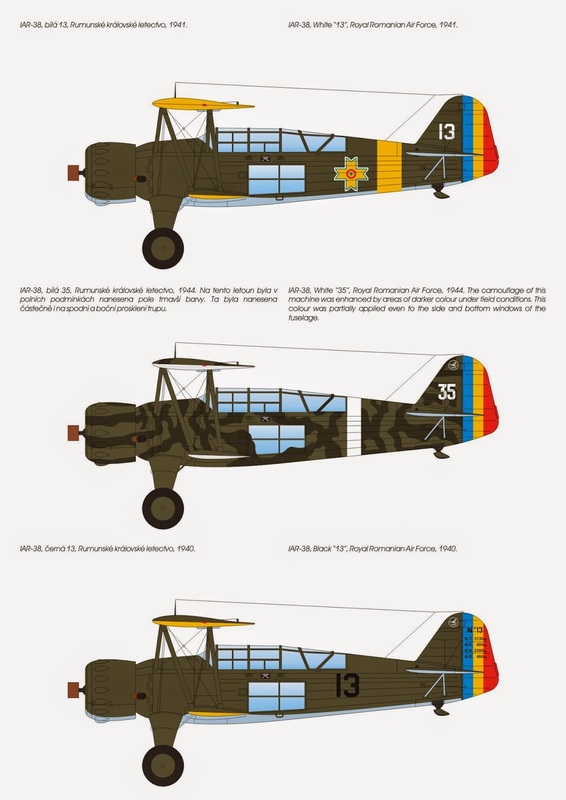 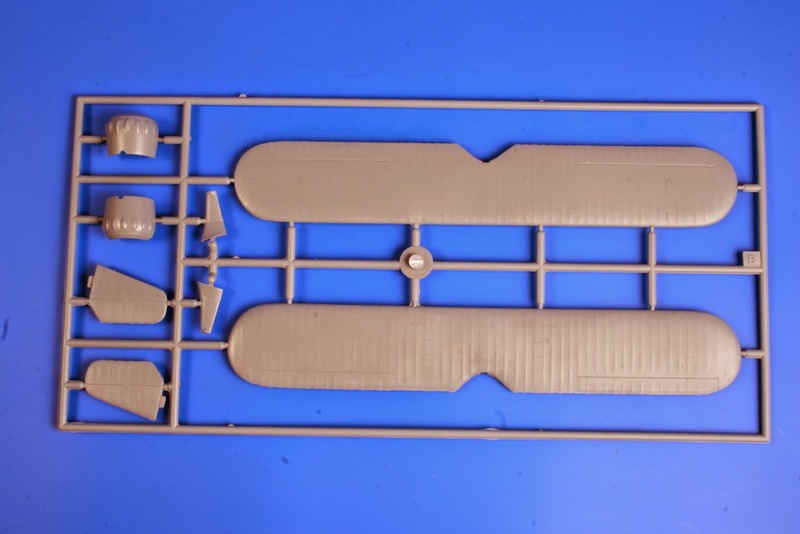 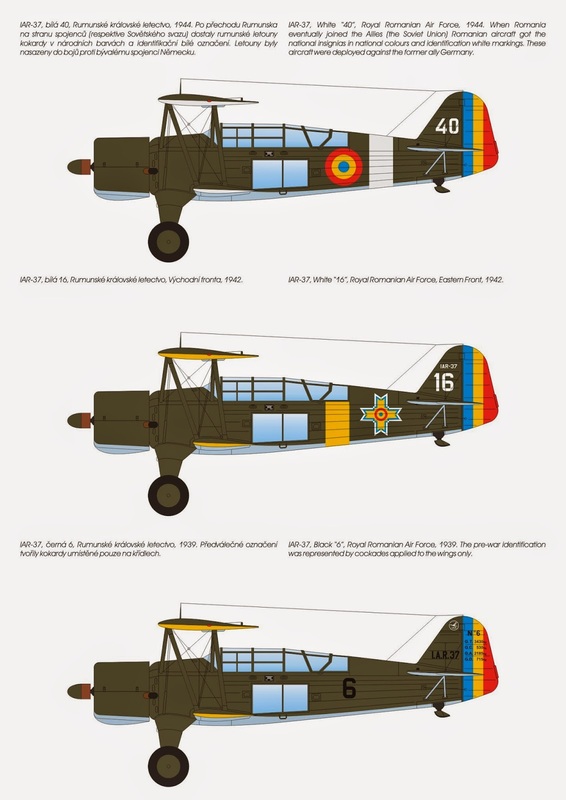 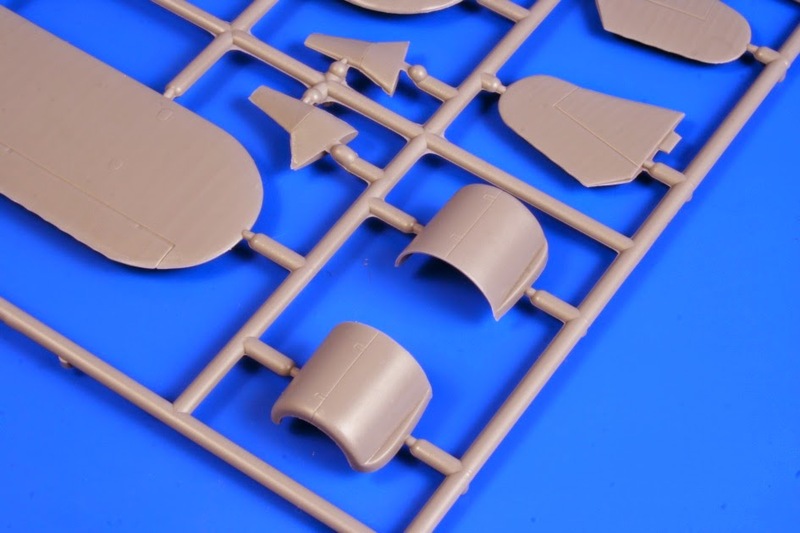 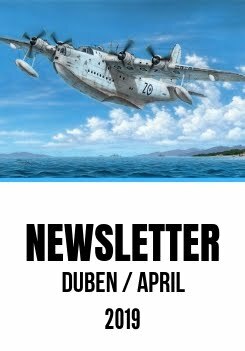 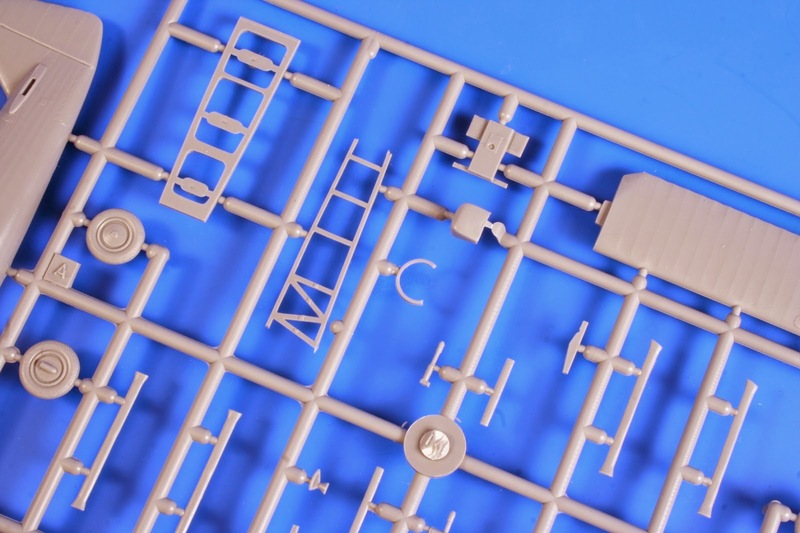 Right now we are preparing and will start to distribute two interesting biplanes – IAR-37 & IAR-38. 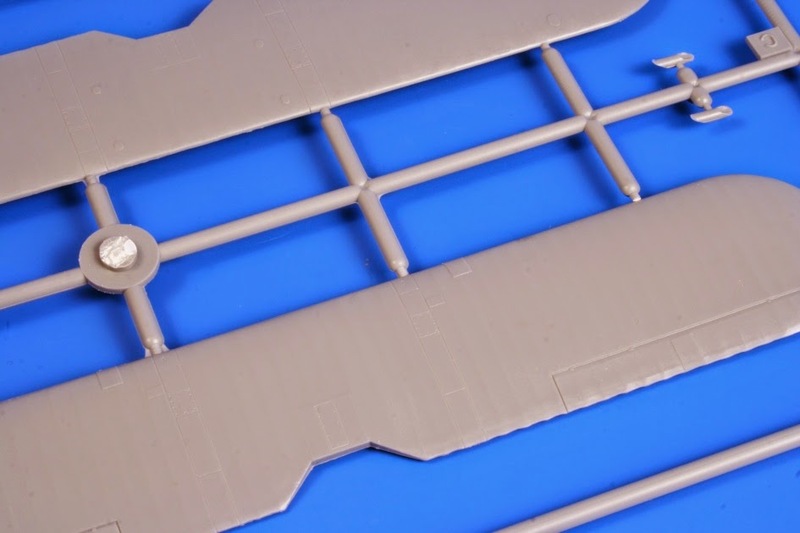 Though same at the first glance, they differ by the upper wing span and the power plants. 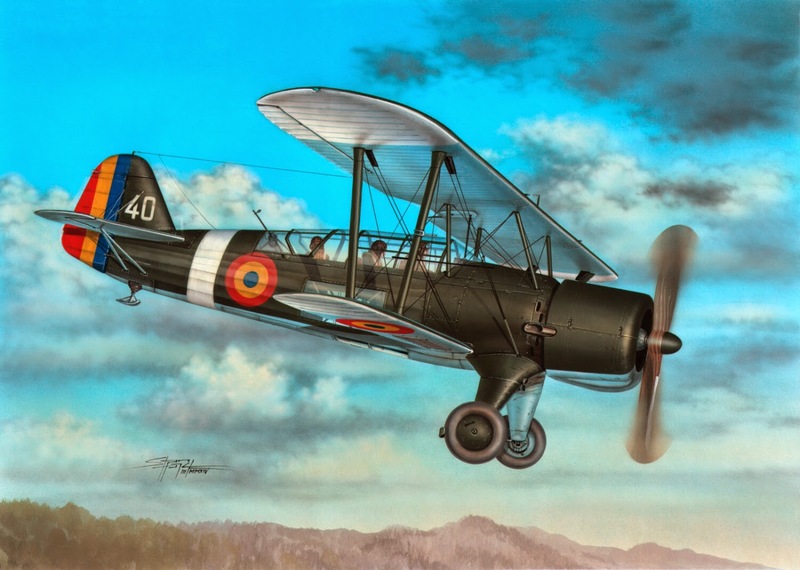 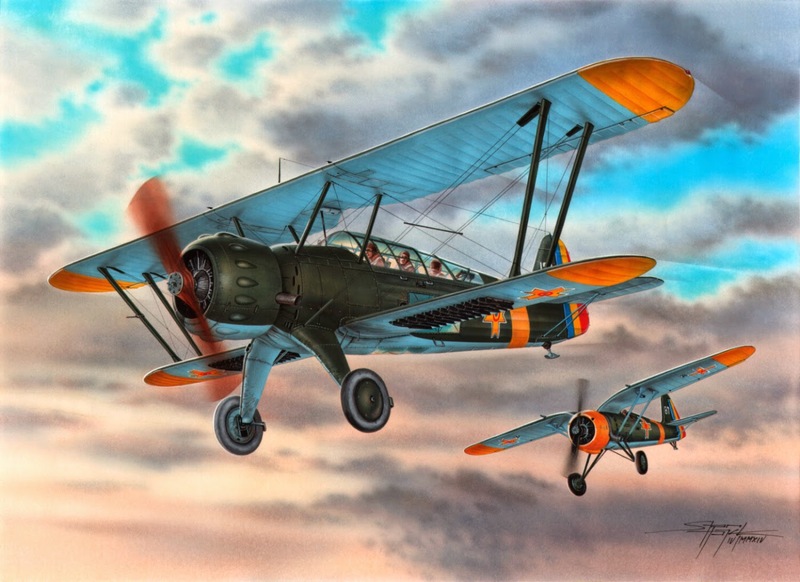 These were one of the last combat deployed biplanes of the World War 2.